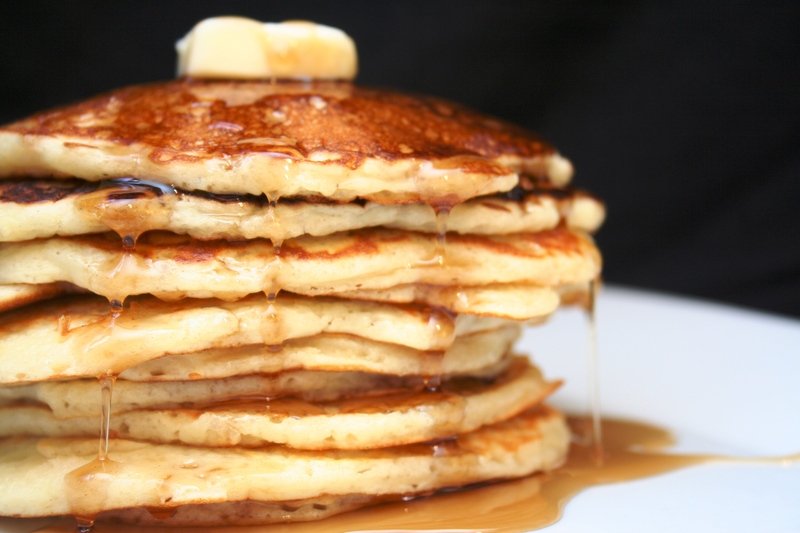 Pancakes are traditional fare for Shrove Tuesday, as Christians preparing to fast throughout the season of Lent wanted to enjoy rich, tasty ingredients like eggs, butter, and milk as much as they could before the long weeks of fasting and penitence ahead. Also, who doesn’t love pancakes for dinner? This is a traditional CHS event, sponsored by the Church School, with significant support from the Youth Group. Please bring your palms from last year if you have them. This entry was posted in Community Events on February 11, 2013 by Beth Dunn.